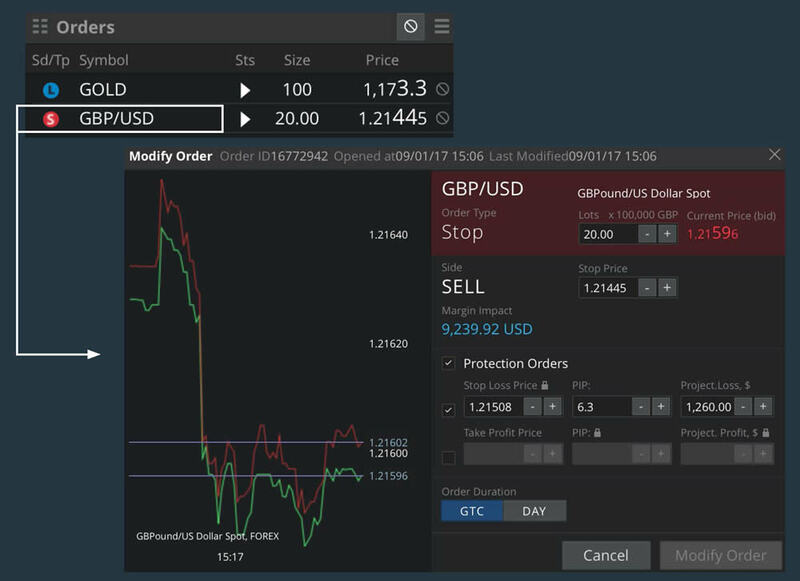 FXStockBroker proudly introduces the AlphaPro Trading Platform – one of the most advanced overall trading platforms on the market. 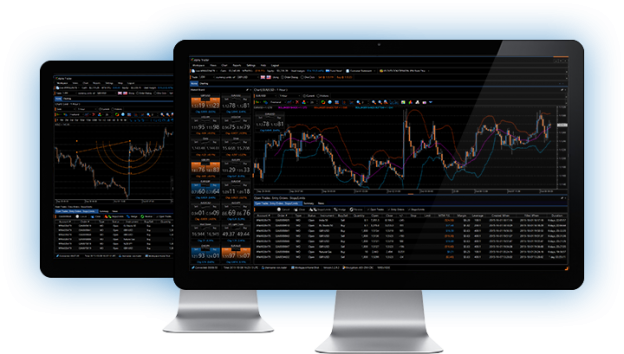 AlphaPro combines the latest technology with superior stability and speed to offer you the premium trading experience. 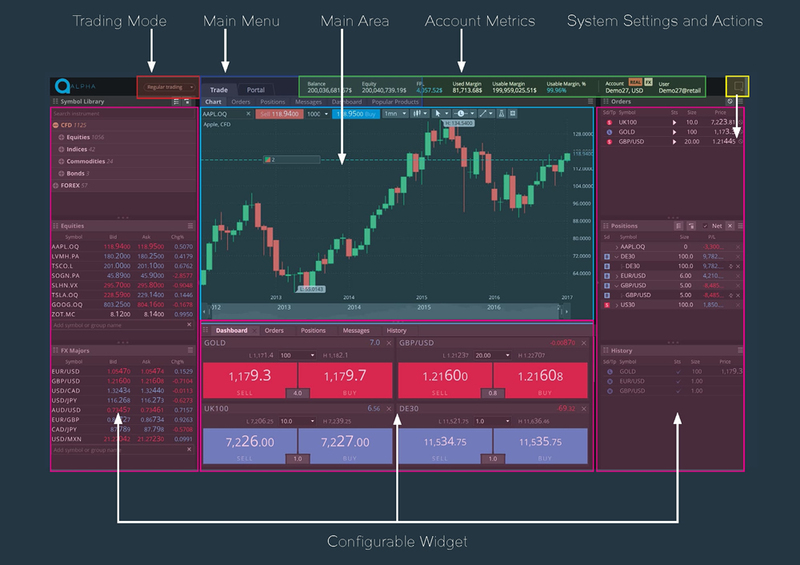 It’s intuitive and multilingual interface along with its powerful tools, charting package and custom layouts provides traders with all they need to start or enhance their trading journey. Offers some of the best reward/risk opportunities of any financial market and with forex the market hours are one of the most flexible of any financial market. There is a massive trading volume, resulting in a high level of liquidity. Forex trading has the lowest start-up costs in terms of money and time, of any financial market. Traders can profit from the smallest movements in the exchange rate through the use of leverage. Commodities present good diversification for traders this is because commodity prices are built around the moving and delivering of physical assets. Traders enter an exciting market with suppliers, merchants and large buyers which protect their prices on future deliveries, and lock in key strategic supplies. At maturity, each ‘financial trade’ gives rise to the delivery of a commodity cargo somewhere in the world. 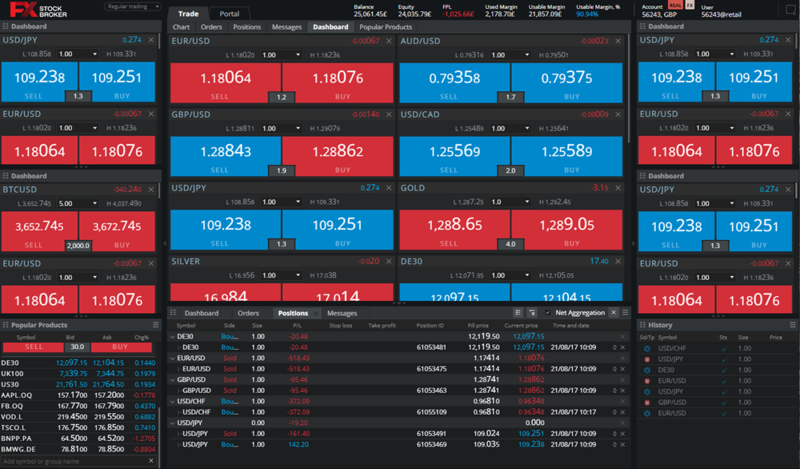 Widgets allow you to customize the look and feel of the trading platform. Orders, positions, watchlist and more. 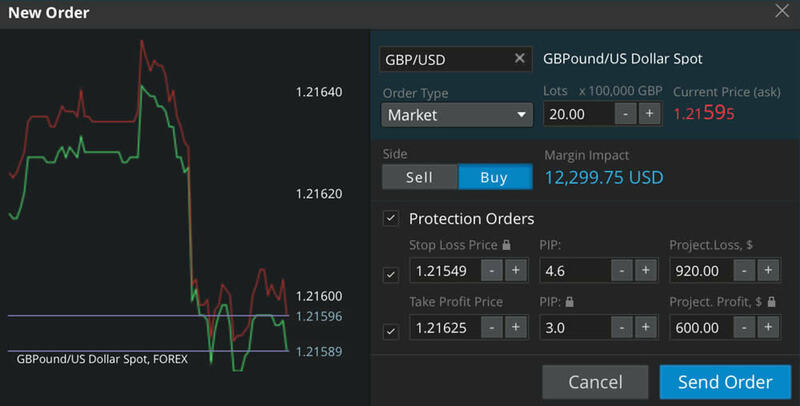 Send new orders, cancel working orders and close positions without confirmation with just a single click.